UK solicitor explains how it is possible to claim from the UK for a road traffic accident in Paris, France. My wife was in Paris with her mother this year and as she was crossing the road a driver turned a corner at speed and hit her. My wife was taken to hospital and diagnosed with a broken tibia and fibula in her right leg and suffered a fractured left arm. She had to have surgery on her leg. My wife’s mother called the police to the scene who attended and completed a report indicating that the accident was the car driver’s fault. My wife would like to claim compensation for her road traffic accident in Paris – is it possible to do this from the UK? 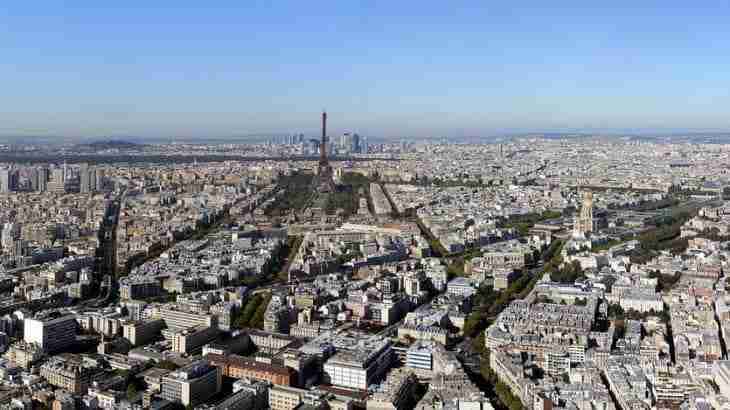 “Yes” – it is possible to make a claim from the UK for a road traffic accident in Paris. The EU countries have a reciprocal agreement allowing UK citizens to claim from the UK for a RTA which occurred in an EU country. There are however very few solicitors with the expertise to make this type of claim in the UK as such claims require specialist knowledge. The rules vary in different European countries as to the evidence necessary to prove a claim, but the driver would need to be shown to be responsible for the accident. In France – the involvement of the police at the scene of a road traffic accident is critical, so the police report to which you refer will provide evidence to support your wife’s claim.